“When you think of a root canal, the first thoughts that come to your mind are probably not so pleasant. But it’s time to change that association. 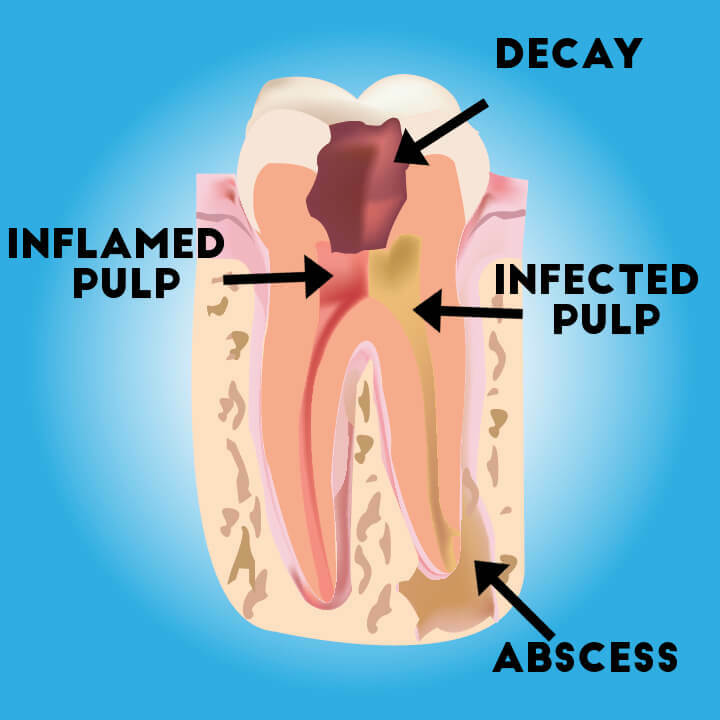 Modern day root canal procedures are honestly much worse to think about than they are to actually undergo. The idea that root canals are painful and the worst of all dental work is incredibly, (thankfully) outdated. A survey conducted by the American Association of Endodontists showed that patients who’ve undergone root canals were six times more likely to describe the procedure as painless than people who had never had one. New anesthetics such as Articaine can penetrate bone and truly deaden the pain of a root canal. Endodontists are also able to provide anesthetics right at the site of the troubled tooth. Using high-tech dental tools that are crafted from nickel-titanium rather than steel means that dentists have more flexibility during the procedure, which allows them to complete treatment quickly—at times, in only 30 minutes.